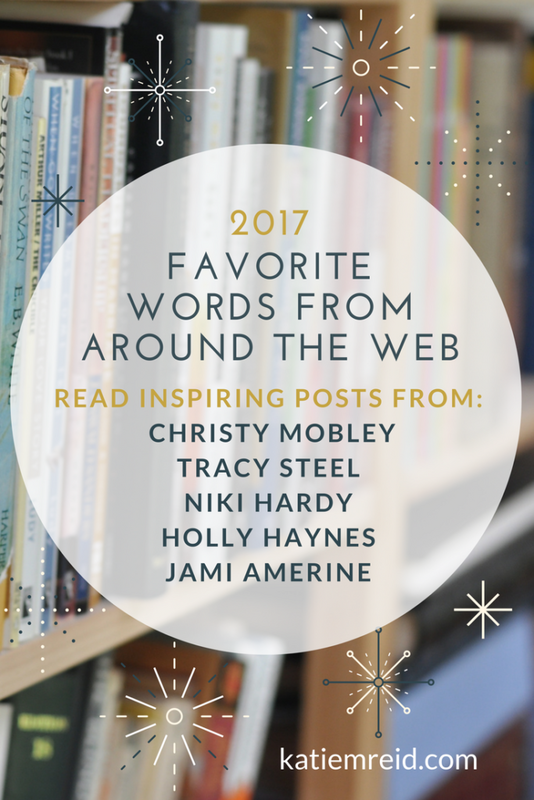 There were many great things written this year, but I’m highlighting five posts that I enjoyed, written by my friends. I’ve provided a short excerpt from each, but click on the title to read each post in its entirety. How do I reconcile this pursuit to get things done with the pursuit to get this one thing right? Pace is a rate of movement. Tempo. Progress. A single step even. Pace stands in the gap between striving and perseverance. Emojis are not indicators of intimacy. Remember the history, the memories, the other times your friend cared instead of commented. If she remains by your side, shows you love, forgiveness, keeps her promises to you, or shows up when you need her, than relax. Release her from “liking” every single thing you post. It is not fair to you or your friend. You are asking the impossible. Resist the temptation to judge someone’s level of affection from a lack of their momentary affirmation. Loyalty is not reflected in a “thumbs up” or in a “smiley face.” The only symbol that does reflect loyalty is a cross shaped one. A wise friend challenged me. She said rest is an act of trust – trust that God’s got all the plates I’m spinning and I can soak in a bubble bath with a large glass of wine without worrying. But for me that trust needs to be intentional. Trust, and therefore rest, won’t happen by themselves. They won’t happen unless I INTENTIONALLY trust God. It’s an act of my will, something I need to choose to step into. I will count it among my best; resting comfortably in the arms of a Father who adores me, a God who knows this momma’s wounds. A Savior who is fully aware of my distresses, certain of exactly where and how my son is right now… at this moment, under the same sky, 1000 miles away; if not for the hurts of this day – would I recount all the joy? If not for the rollercoaster of titles; mom, mommy, foster-mom… mother of the bride… military mom – would I be able to recall every moment of this day? Fresh out of tears, swollen eyes, stuffy nose, here on the sofa documenting a date that must be saved. Spiritual rest is not a place, but a person and His name is Jesus. According to the stats, these five posts from my blog were the readers’ favorites. The easy A is yours. That which you are striving for has already been done. You can stop studying. You can stop counting. You can rest. You don’t gain or lose your value based on how you perform. You don’t lose your edge as you age. Since you are in Christ, by faith, you have 100% approval because of the finished work of Christ. It’s like you are receiving the perfect score that has been accomplished by the star pupil. Jesus’ perfect sacrifice and your acceptance of it, declares you righteous. Your bad marks are gone—as far as the east is from the west—your sins are forgiven, forever. 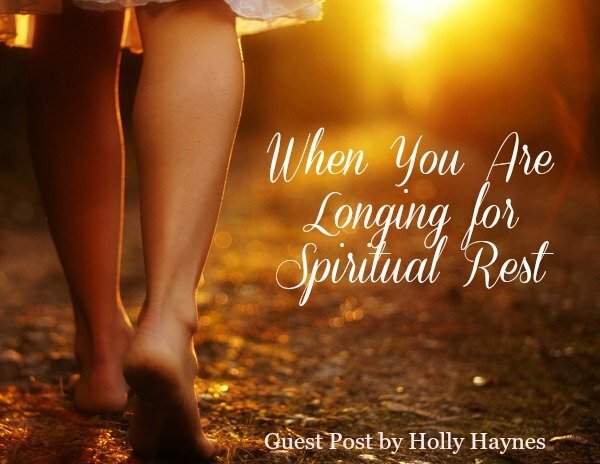 I was weary from all the work of trying to measure up; striving as a Tightly Wound Woman. I want you to remind you afresh that God can do the impossible. He can part the seas whenever He is so inclined, He can redirect us when we’re ready to fall off the edge. He can hold us up when we are falling apart. He is faithful when we are faithless. He is strong when we are weak. He is so kind to keep us on course as we walk out our calling. Here are five of my favorite things I wrote around the web this year. I know a few things and I will stand by them. 1. All life is precious regardless of age, ability, beliefs (and whether or not you are good at math and science). 2. Your level of functioning does not determine your value, God does. And believe me you are valuable! He died to prove it. 3. Hard things are a part of life, but hard things can enrich our life in ways we never imagined. 4. My brother with Down Syndrome loves me unconditionally and better than most. That’s saying a lot in our hate-filled age. 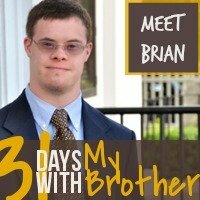 To learn more about my wonderful brother, Brian, read 31 Days with My Brother. This vulnerable post is about a challenging time in our early marriage, where we found ourselves in a place we hadn’t planned on. Our five-year plan frayed at the edges. Your worth is not measured by the number of homemade birthday cakes you make. Your value is not based on whether or not you run a half marathon. Your home decorating skills, or lack thereof, are not what determines your success. Where did this idea come from, that today’s mom needs to be an expert at everything? We could blame it on reality TV shows or pretty n’ perfect Pinterest boards. Regardless, it’s time to throw off this notion that we should be experts at every domestic and marketplace skill. I’m confident there is liberation waiting on the flip side of this “I’m every woman” mentality. Do you feel paralyzed in your ability to break free from a mindset, circumstance, or sin? Do you ache for a better country yet find yourself in wandering desert? Is your heart tethered to despair as hope faintly flickers? Sometimes we feel lost in times of transition. Sometimes our faith is shaken as painful circumstances scrap at our heels. 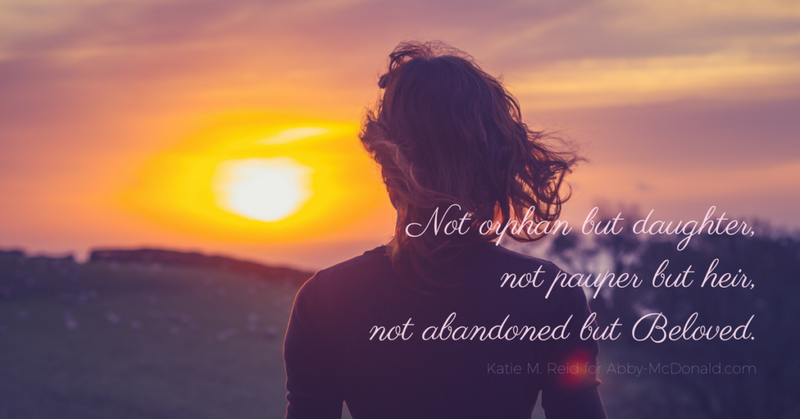 Yet, as we remember that we are not orphans but daughters, not paupers but heirs, not abandoned but Beloved, our posture changes—even if our situation does not. I hope you enjoyed these favorite reads and writes from 2017. I’d love to hear what some of your favorite reads and/or writes were. P.S. This is my last post of the year, but we’re looking forward to finding more grace in the unraveling, together, in 2018. See you then! « A Gift that Will Not Disappoint (and the Heart of Christmas Giveaway)!